What type of clerical garments are we able to use? This is a great question, and a great subject for us to discuss in detail. 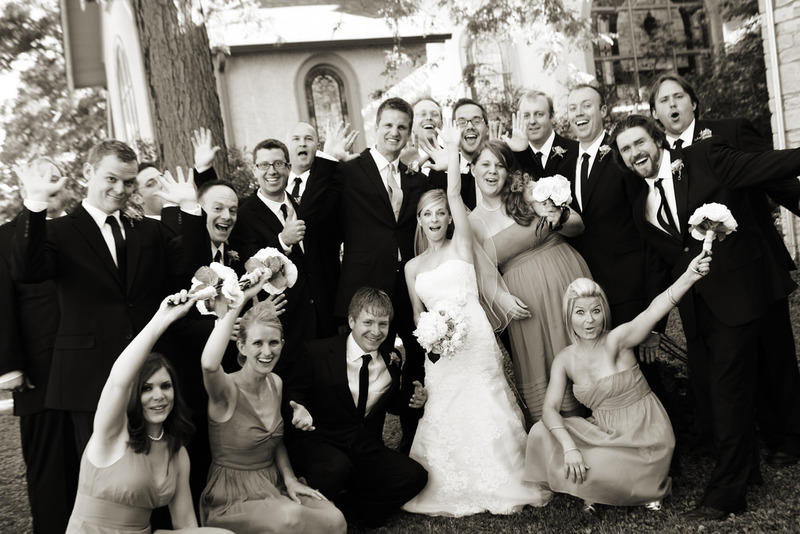 For most ceremonies, including weddings and funerals, Officiants will generally wear what is commonly regarded as “business attire,” such as a standard suit and tie for men, or a dress or pants outfit for women. Black or dark blue is recommended, with a white shirt or blouse, although a tasteful blue shirt or blouse is also acceptable. In such situations, the attire should not be too bright or flashy — especially at weddings, you do not want to attract attention away from the bridal couple. 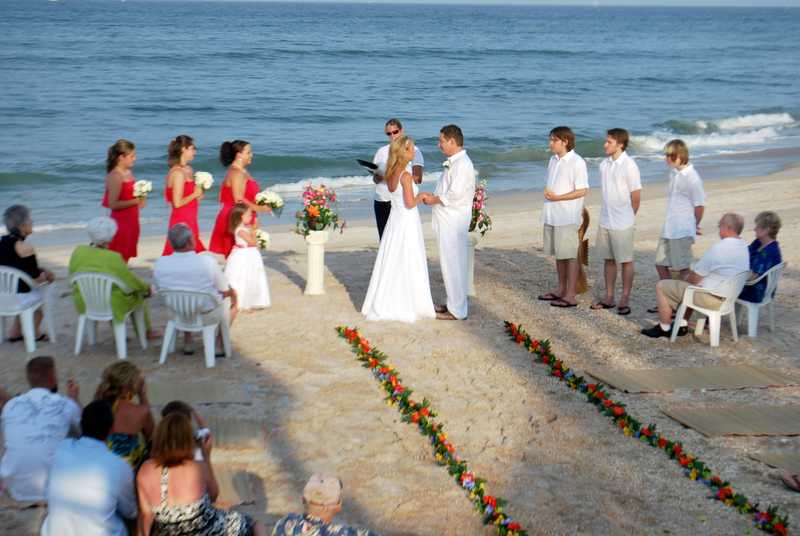 I wouldn’t want to be the Officiant who is pulling focus away from a bride in her beautiful gown on her special day! As far as clerical garments go, you may wear “the collar” — the basic, standard clergy shirt. Over the years, we have always recommended Artneedle’s shirts, which can be worn with or without a coat. 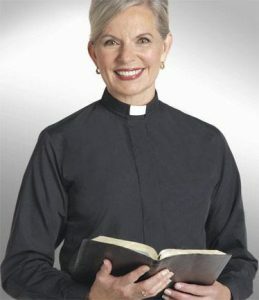 Mercy Robes also offers very nice clergy shirts. Basic black is nice, but many of our Officiants prefer the burgundy, which nearly matches our dark red “heart” crest color. Of course, you should discuss your attire in advance with the bridal couple. Usually, the wedding will be fairly formal, but we’ve seen Hawaiian shirts, Disney character costumes and even football jerseys worn at ceremonies — it’s all up to the couple, and how they’ve planned the event.